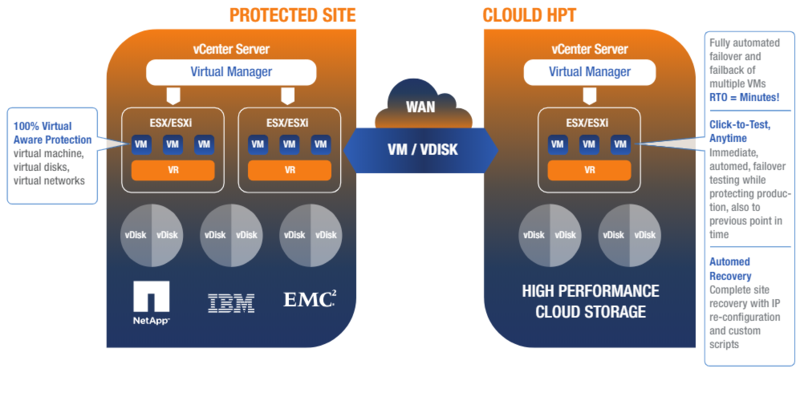 Why do you need cloud based Disaster Recovery? The number one reason is you can't afford downtime. The headlines out there are filled with crazy stories, although it might not happen to you at that scale, any outage can cause IT admins and CIO's to lie awake at night wondering if they are protected well. Whether you call it IT resilience, data protection, business continuity the reality is you cannot afford downtime due to some unforeseen issue. Hence, it’s not a luxury but a necessity in today’s world. It is critical to be always available for internal and external customers. You know that if you are not able to be reached by a customer they will go somewhere else and find your competitor or even worse your internal customers makes resort to shadow IT that is outside your purview which can cause a whole lot of other issues. When you listen to the news, natural disasters get the biggest headline but normally that is not what is happening in your IT environment. The reality is most of the times you will experience outage because of hardware faults, software faults, malicious ransomware, malicious users or accidents by users. In 2017, ransomware dominated the news. Malware like WannaCry and NotPetya sparked global outages. Based on its diminished position in the media, you’d be forgiven for thinking that ransomware represented a lesser threat this year. While there have been fewer world-shaking attacks, however, ransomware has actually grown steadily more popular, with Sonicwall reporting a 108% increase in ransomware over 2017 levels. 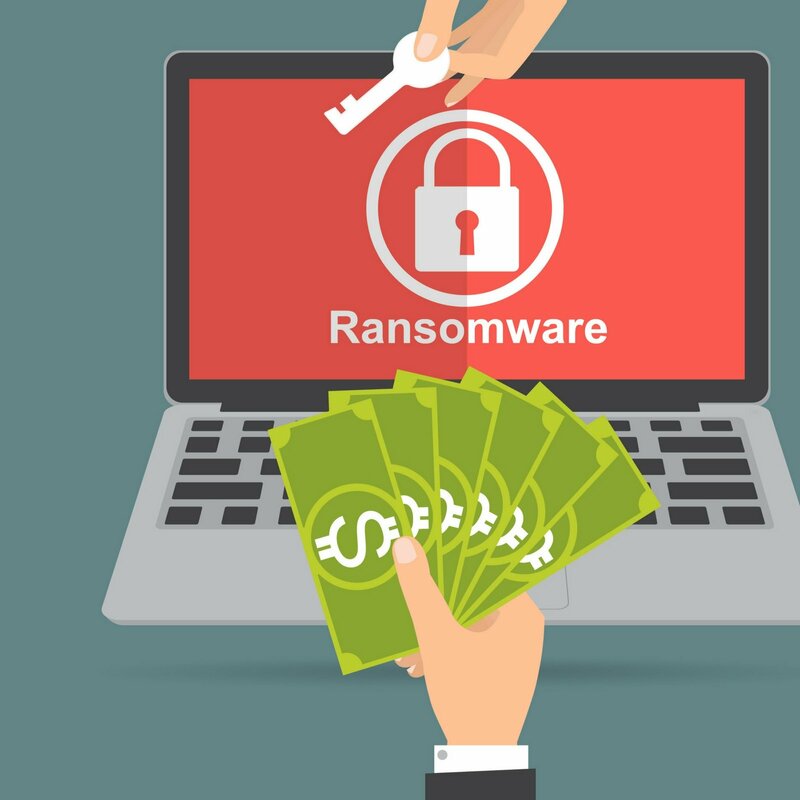 Here are a few hallmarks of ransomware growth in 2018. 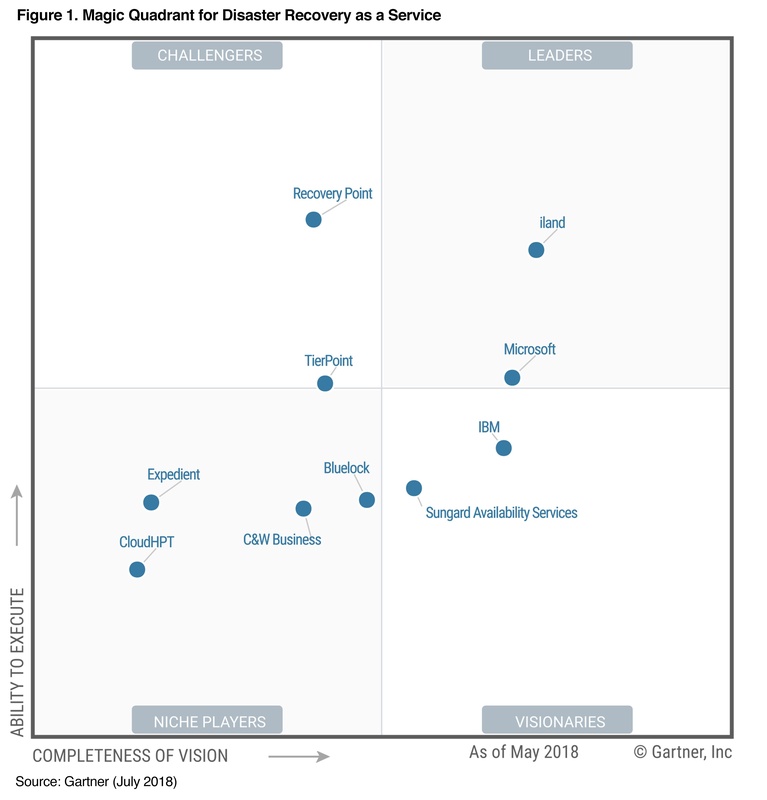 With business continuity being a big priority for IT, we know you'll want a copy of the Gartner 2018 Magic Quadrant for Disaster Recovery as a Service* report. 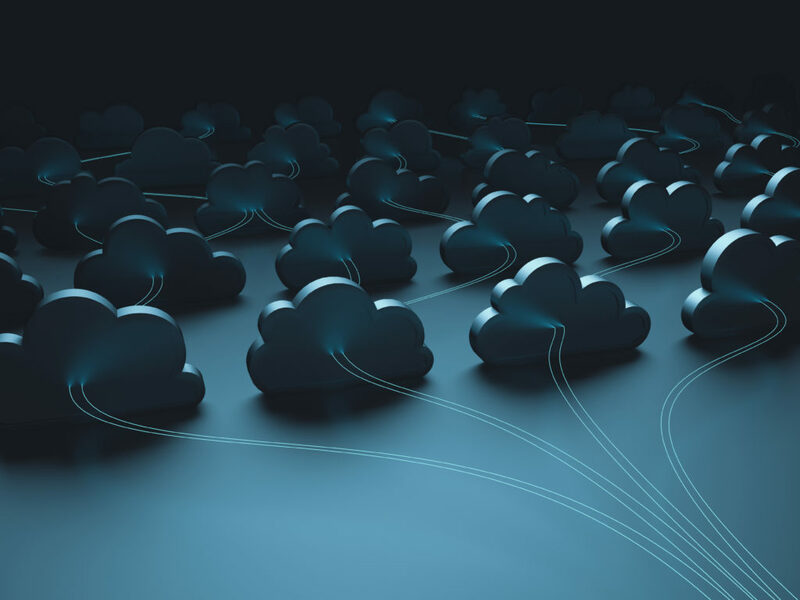 In this report, CloudHPT (Cloud Solution division of BIOS Middle East) has been recognized in the Disaster Recovery as a Service Quadrant for the second consecutive year.